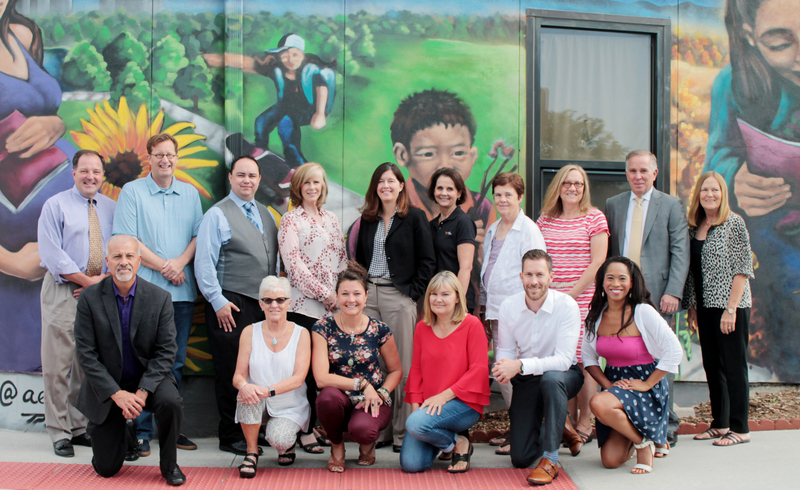 Our Board of Directors is our biggest advocate. Together, they assert fiduciary responsibility, financial oversight, policy development, and overall direction for the organization. The Board meets 10 times each year and maintains six committees: Business, Development, Executive, Nominations & Governance, Program, and Public Policy. The Florence Crittenton Board contributes an average of 1,740 volunteer hours on an annual basis and 100% of its members contribute financially to the organization. dedicated to helping teen parents create cycles of success. 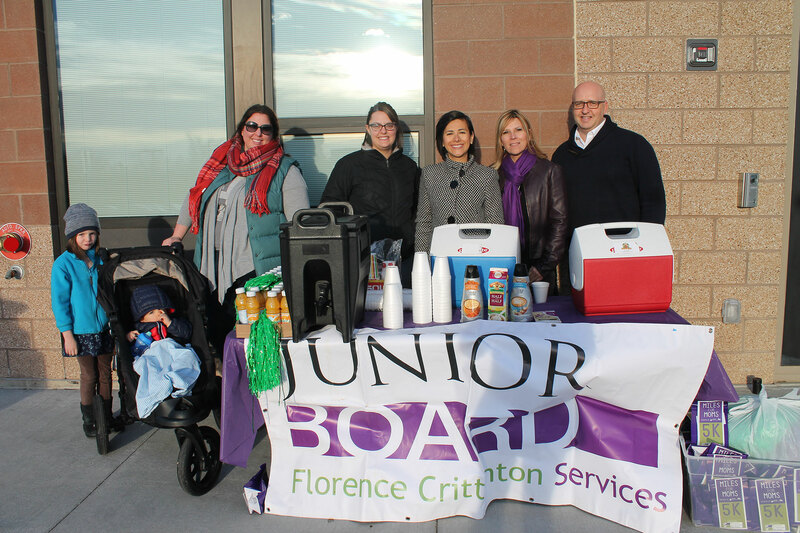 The purpose of the Junior Board is to increase awareness of Florence Crittenton Services within the local community, to raise funds, and to create an exciting environment where young professionals have the opportunity to volunteer their time, talents, and expertise to make a difference in the lives of the teen families we serve. 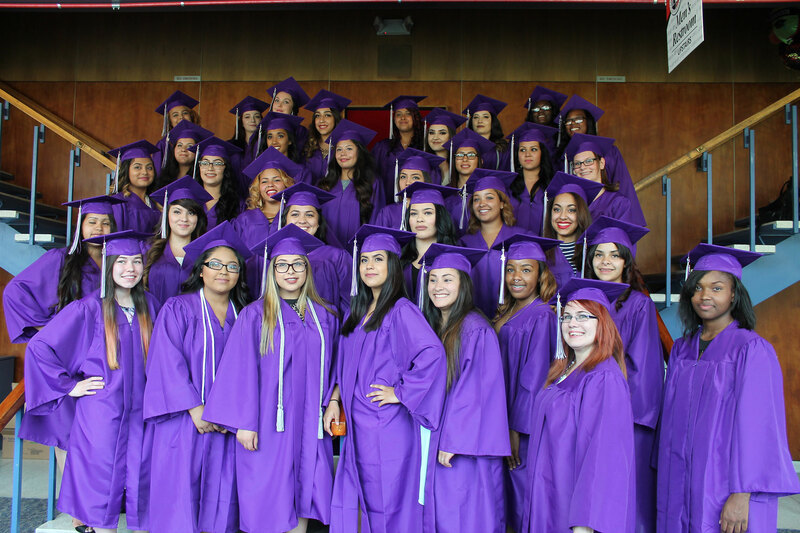 The Hispanic Advisory Council formed in 2010 is evolving into the Multicultural Council to accommodate the needs of all pregnant and parenting teens. Come to a quarterly meeting, donate, offer your expertise and connections. It’s easy! 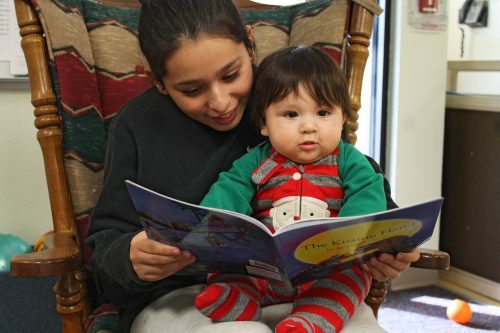 The MC will support career pathways, make cultural connections, and provide life skills training and experiences for teen moms. It will also participate in Miles for Moms, Career Day, and more. Interested in joining our Boards and Committees?